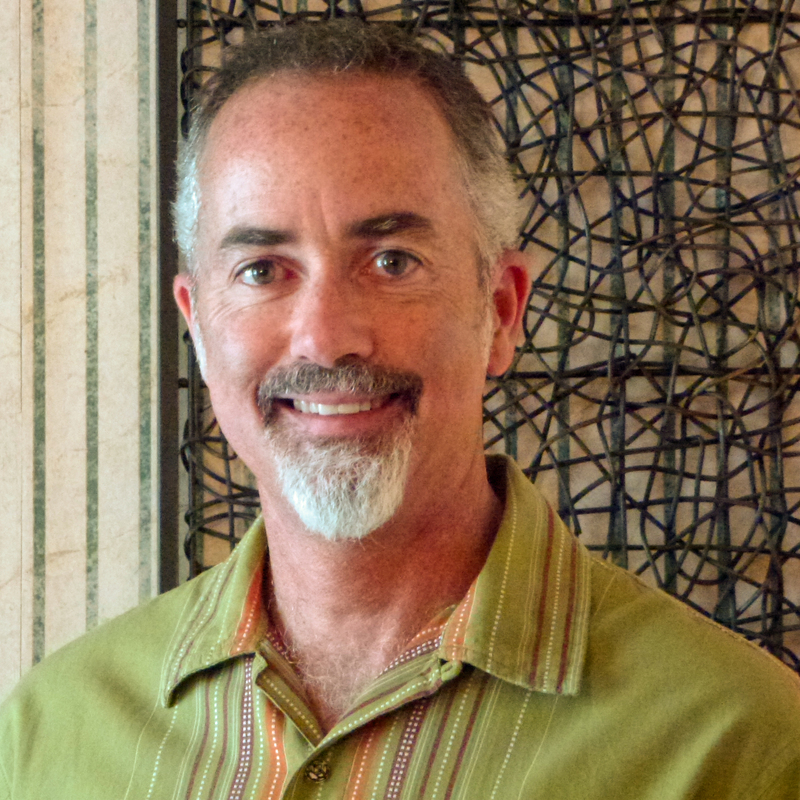 September’s special guest is S. Ross Dunbar, ND, MSOM, a Naturopathic physician and Chinese medicine practitioner who has practiced in Prescott, Arizona for the past 10 years. He has studied and practiced alternative medicine since 1995 and is passionately committed to achieving wellness through various alternative modalities by accessing the body’s own innate ability to heal. Dr. Dunbar has achieved great results with his patients by listening empathically and thinking strategically, blending a broad array of traditional and cutting edge, alternative treatment methods. Through a comprehensive clinical evaluation, including lab work and medical history, he creates a holistic treatment plan comprised of dietary, lifestyle and nutritional recommendations as well as any Chinese herbal medicines that may be appropriate. Modalities of treatment may also include acupuncture, homeopathy, musculoskeletal manipulation, IV nutritional therapy, injection therapy, and prescription medication. Dr. Dunbar works collaboratively to design a treatment plan that is realistic, achievable, and is in line with the patient’s needs and goals. For more information, Dr. Dunbar can be reached at Prescott Naturopathic Medical Group, 810 W. Gurley St. Prescott, AZ 86305, (928) 445-1999. I’m very much looking forward to presenting some material on The Edge of Limitation and opening a discussion with Dr. Dunbar for its relevance based upon his philosophies and professional practice. For more information on the topic see my blog post. Email: info@kenosis.net or call 928.778.1058.